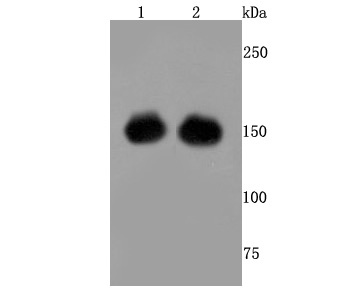 Fig1: Western blot analysis of CRISPR-Cas9 SP on 293 and 293T cells lysates transfected with CRISPR-Cas9 using anti- CRISPR-Cas9 SP antibody at 1/500 dilution. Have you cited CABT-L945 in a publication? Let us know and earn a reward for your research.